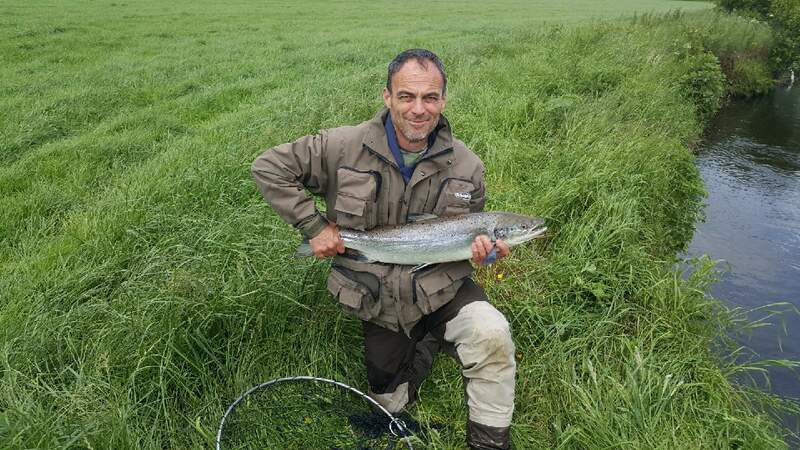 Home » Catch Reports » Nearly double-figures sea trout! 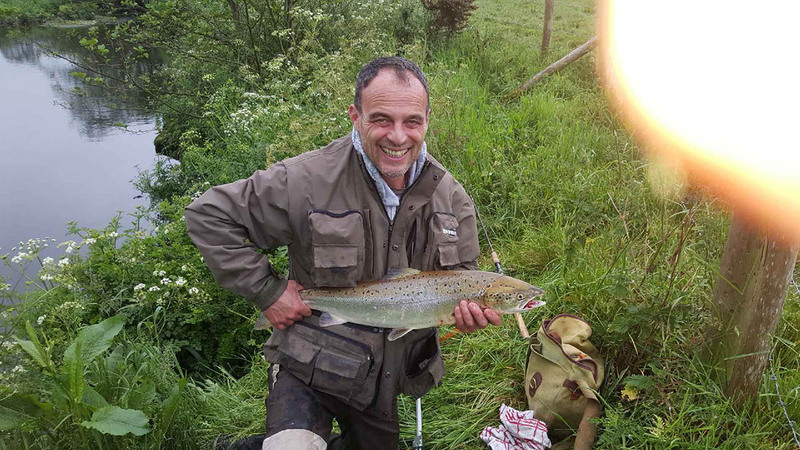 Carl Lowndes has landed his ‘sea trout of the season’ – a cracker of 9lb 8oz! 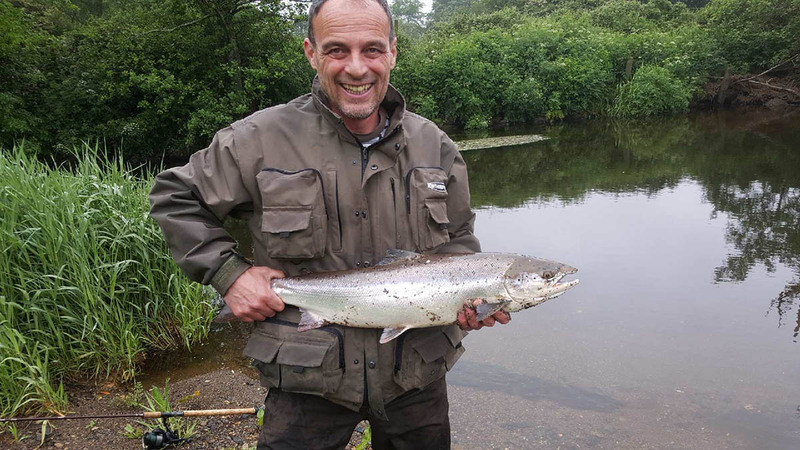 Carl also recently landed a this 12lb salmon below St Catherine’s bridge on a Mepps Spinner. And another! This time a 16lb 11oz salmon below Treffgarne Bridge.